A film set in the world of blind cricket will soon hit theatres near you. Ronnie Screwvala's motion picture company is set to make a film on this subject. Blind cricket is a version of cricket adapted for blind and partially sighted players. The film will be a sports drama, and will tell the story about a person who never stops believing in the power of his dreams, despite the barriers in his way. The World Blind Cricket Council is the governing body for blind cricket in the world. It has 10 full-time teams - India, Australia, Bangladesh, England, New Zealand, South Africa, Sri Lanka, Pakistan, West Indies and Nepal. The Indian blind cricket team is run by the Cricket Association for the Blind in India (CABI). 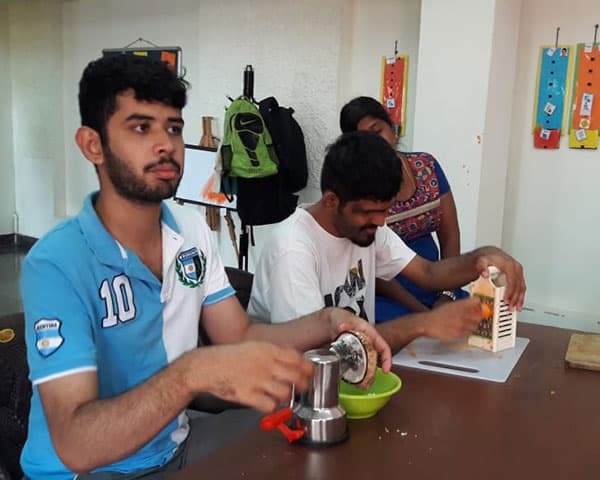 G.K. Mahantesh, who is president of the blind cricket association in India has thanked Ronnie Screwvala for taking the initiative and hopes it will make blind cricket more popular among people. Screwvala said that India are world champions in cricket for the blind and that this is a proud moment. He said that there is a need for inspirational stories in our movies and role models in real life.